The news that the government has resurrected the name due to the failure of Virgin Trains East Coast (see in this issue) will bring tears of joy to some very old folk who can actually remember the coal-fired steam trains that linked London’s King's Cross Station and Edinburgh Waverley. 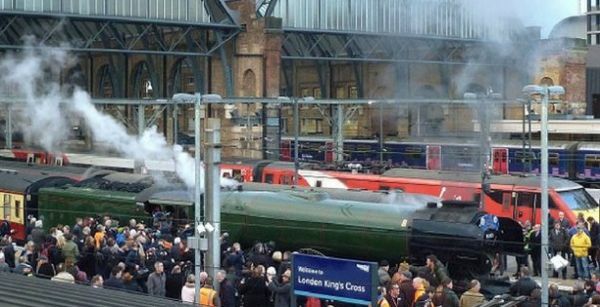 If Chris Grayling really wants to be seen as the minister who rescued the railway, all he needs to do is be on the footplate of the Flying Scotsman on 24 June, brought out specially for the new inaugural service. It did the London run last year and has a full programme for 2018.